“Let’s go to the pasar malam” is what we commonly hear from friends and colleagues, and many would have to admit that visiting the pasar malam is a favourite pastime of many Malaysians. 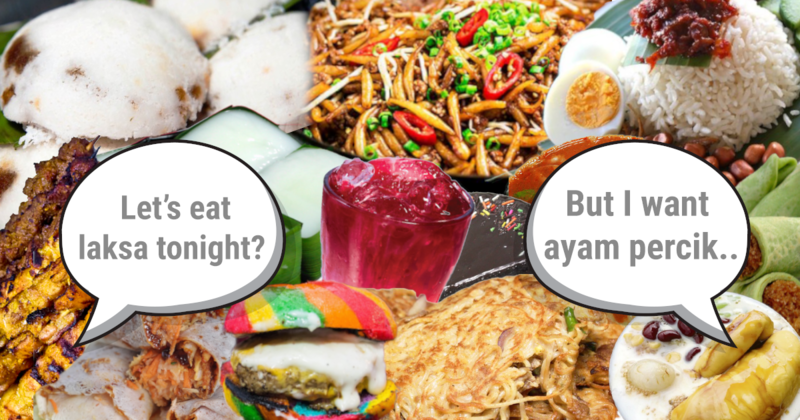 So what is a pasar malam for the uninitiated? A pasar malam is the local name for ‘night market’ amongst the locals! A pasar malam usually opens up in the evening in residential neighbourhoods, and is commonly found in Malaysia, Singapore and Indonesia. 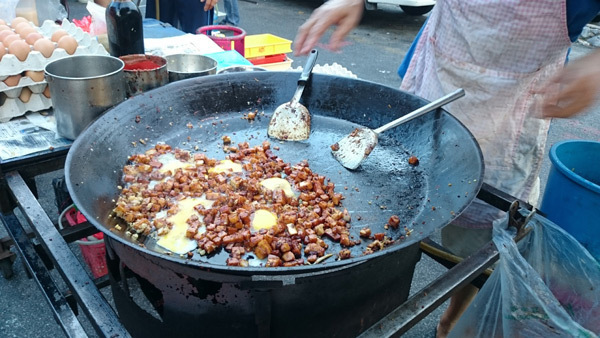 A single location generally hosts a night market only one or two days in a week as its traders will usually rotate amongst different night market locations every night of the week. 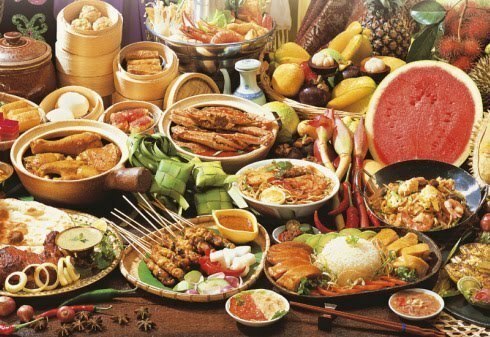 The biggest attraction of pasar malams are of course their delicious street food! 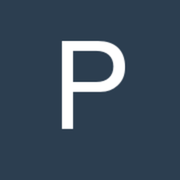 Clothing and gadgets are also aplenty, and as haggling over prices is a common practice at pasar malams you may find yourself sealing a good deal if you are a pro at bargaining. 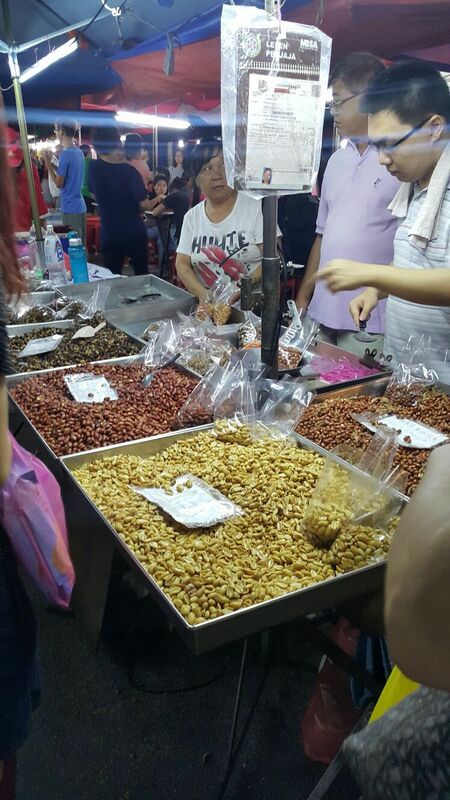 This pasar malam is not to be mistaken with the Chow Yang pasar malam which opens on Thursdays. 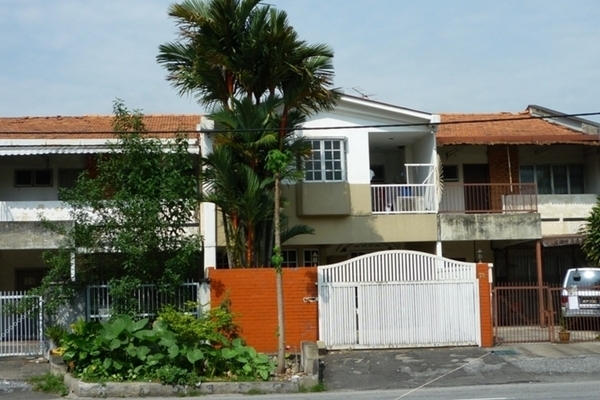 Although both are located in SS2, they are both in different housing areas. 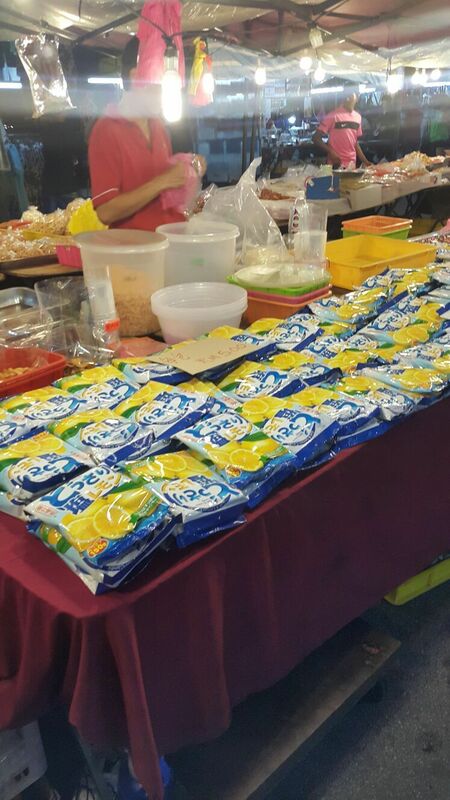 This pasar malam is situated right around the SS2 food court which is most commonly known as ‘Wai Sek Kai’ by the locals. 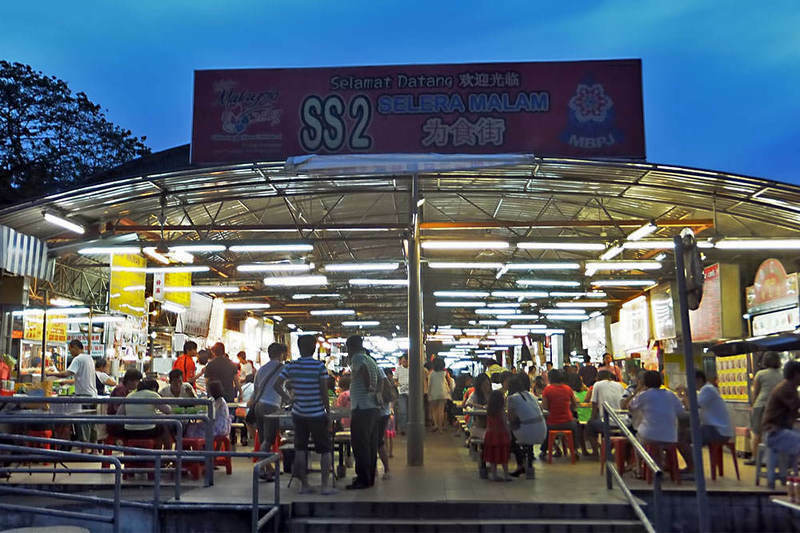 If you were born and raised in PJ, you will know that this is the place to be every Monday evening. Be sure to get here early as the stalls usually begin closing by 9.30pm. One thing to try here is the Asam Laksa. There is this particular stall that sells them at RM6 (small) per bowl, with generous chunks of fresh fish. You may add in prawn paste to your noodles as per your preference, they are available on the tables for ‘dine-ins’! 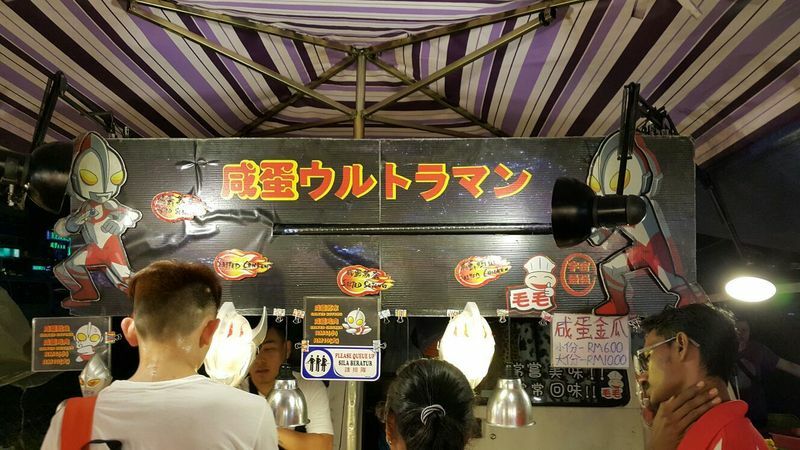 Another interesting find here is the Salted Egg Ultraman stall, commonly known as ‘Ham Dan Chiu Yan’ in the local Cantonese dialect. 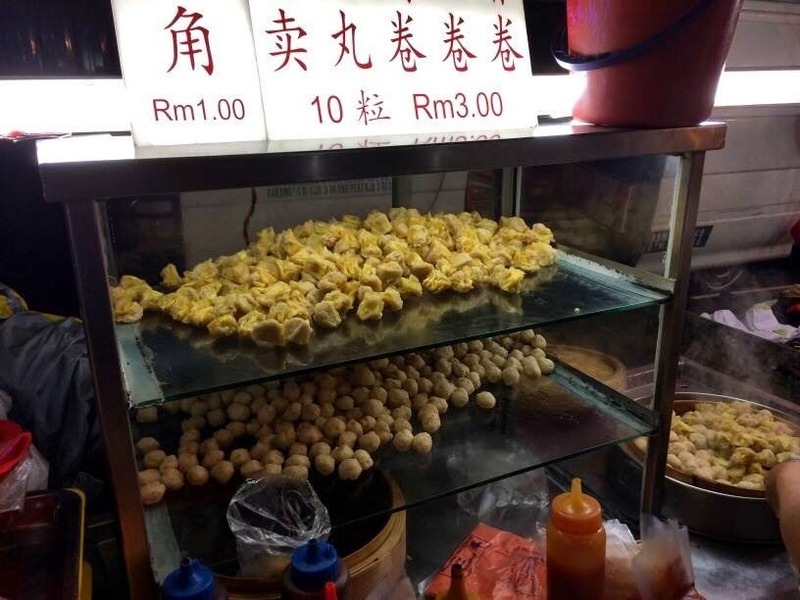 This stall sells snacks covered with a crispy layer of salted egg batter, deep fried to golden goodness. They include pumpkin cubes, cuttlefish slices and chicken cubes. One small paper bag of these addictive snacks will cost RM6, while the big ones are sold at RM10 per bag. Salted Egg Snacks - You can smell the tempting aroma from afar! Do give the pumpkin snacks a try! After devouring these heaty but yummy foods, you may want to cool down with a refreshing glass of herbal tea. 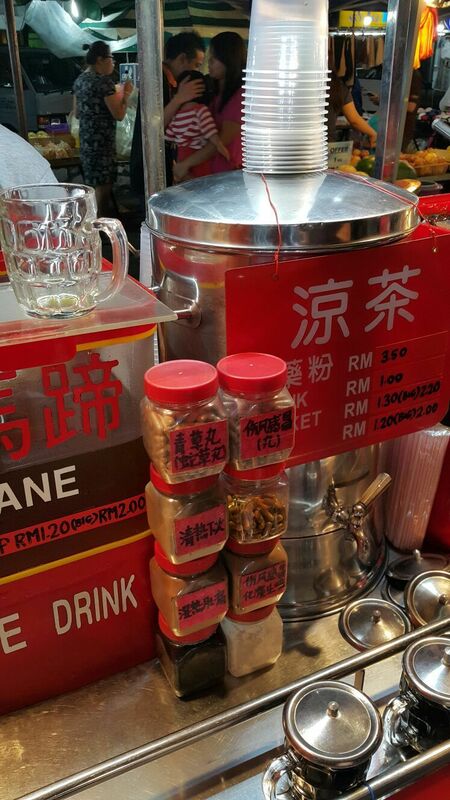 The herbal tea itself will cost you RM2 per cup. Adding in a dose of traditional medicinal powder for an extra cooling effect on your body will cost you an additional RM1.50 or RM2 depending on the type of powder you choose. It is claimed by the Malaysian Book of Records that the Setia Alam pasar malam is the longest pasar malam in Malaysia. 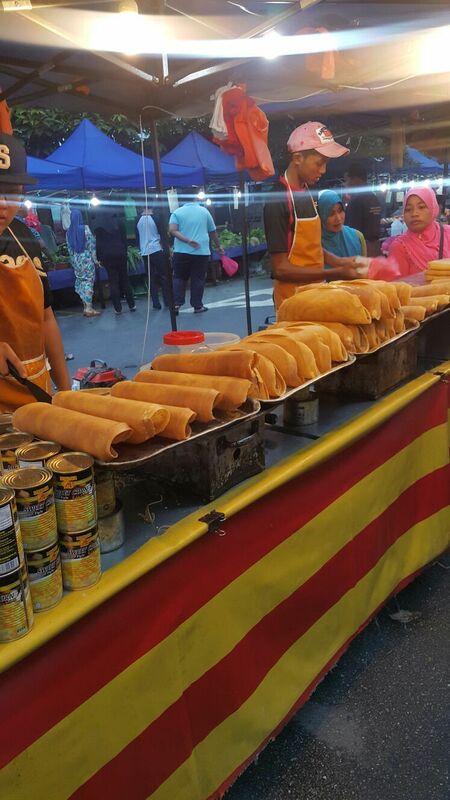 With a one way length of 2.4km, the Setia Alam pasar malam is definitely one of our personal favourite night markets! 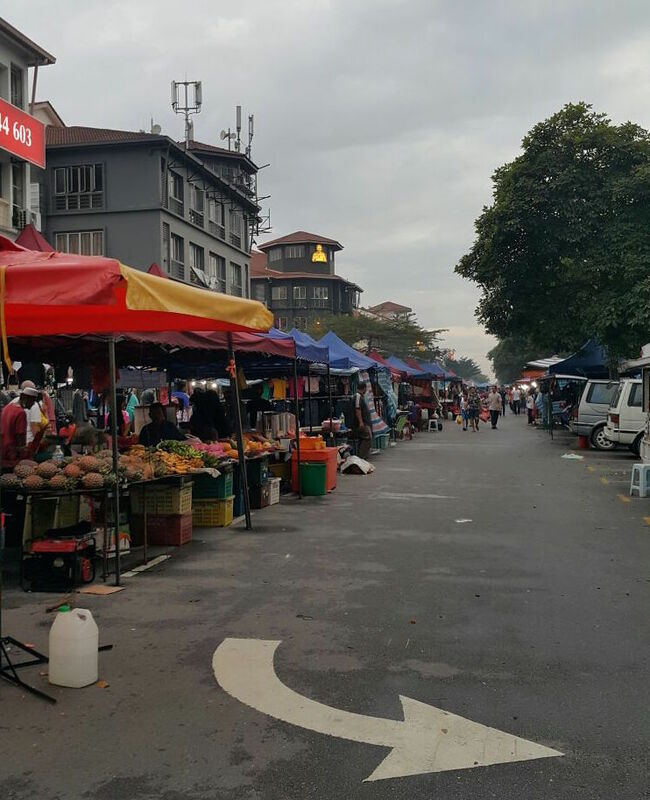 It is cleaner, less messy and is easier to find a parking space as compared to some of the other more popular night markets. This pasar malam starts from or ends at whichever way you look at it, at the Cambridge English Learning Centre. 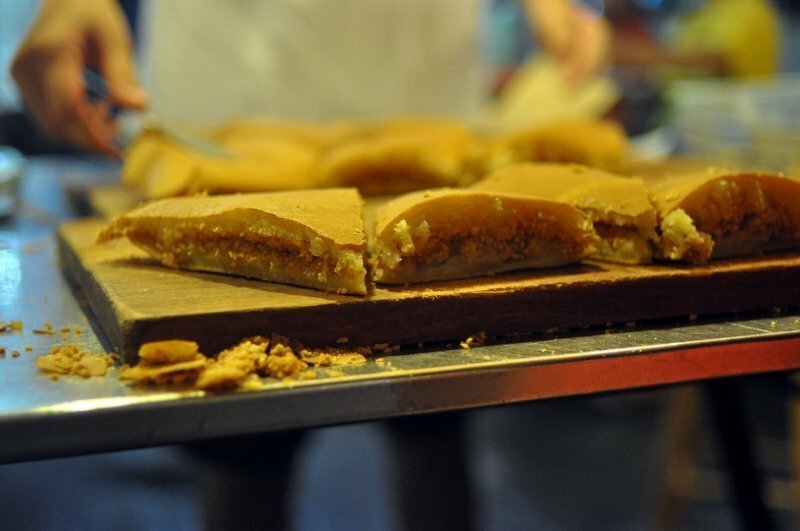 You will be greeted by many stalls that sell ‘Apam Balik’, a local sweet dessert with peanut butter and sweet corn fillings. There are usually two types, one is thin and crispy, while the other is thick and soft. You can get your hands on either of them and the prices between stalls will not differ much; although the taste might! Check out the crowds at the different stalls to gauge their quality, the more customers they have crowded at the stall, the more likely it is one of the better ones! There is also a wide array of snack and tidbit choices. 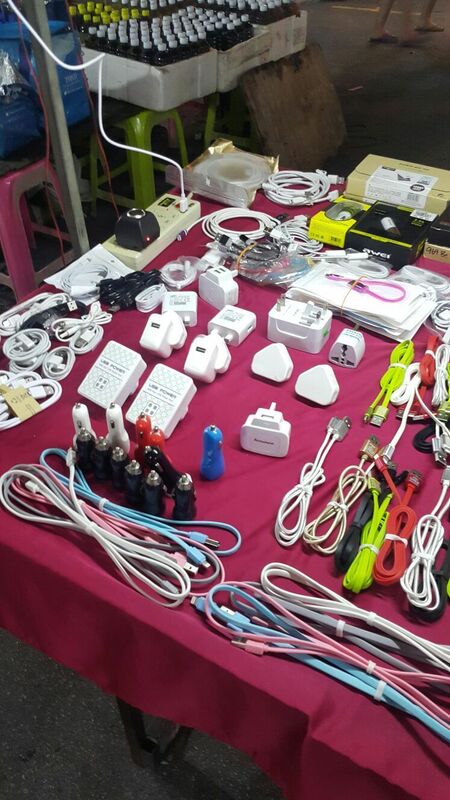 Those who are looking for budget phone accessories will find themselves spoilt for choice here. 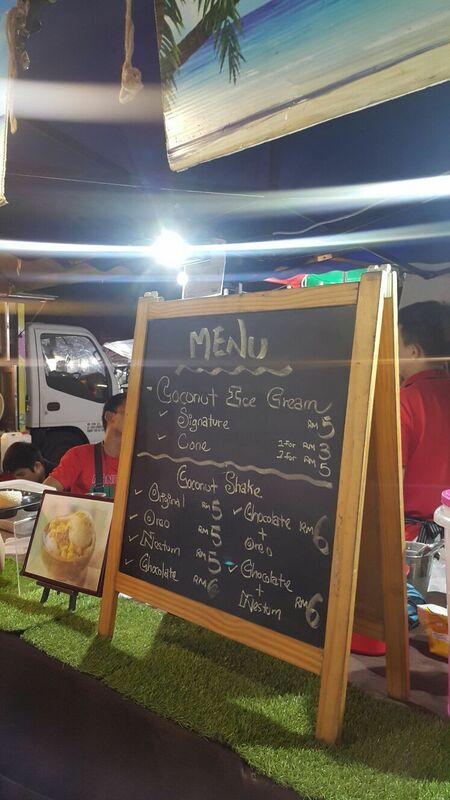 To quench your thirst, locate this stall that sells coconut shakes and coconut ice-cream named Mamma-Mia. 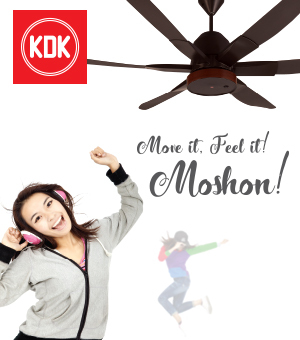 It is absolutely refreshing, something you will need after a long and sweaty walk. You may think that this is another one of those artificially flavoured coconut ice-cream, but no, it is not. It is made from real coconut juice and meat that you can really taste. 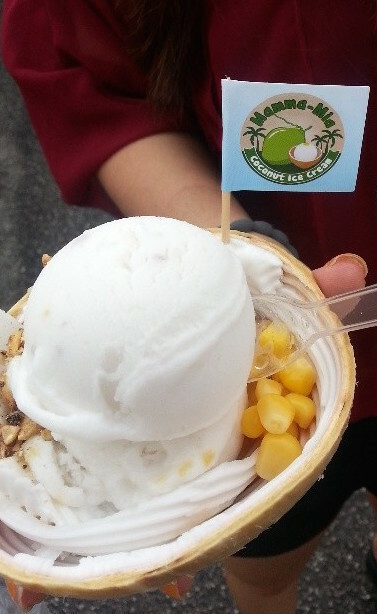 This signature ice-cream is nicely served in a coconut shell topped with freshly scraped coconut flesh, grounded peanuts and sweet corn - all at RM5. Yummy! And if that does not wash down the heat from all the walking, try a cup of coconut shake at the same price! 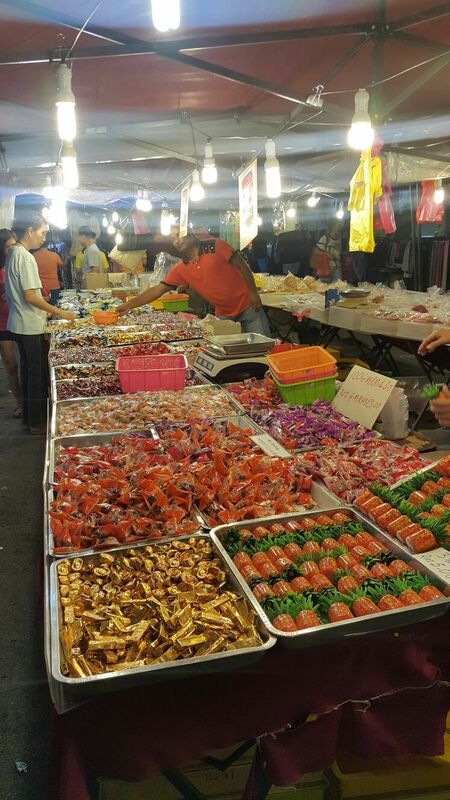 This is yet another pasar malam which has been around for a long time in PJ. 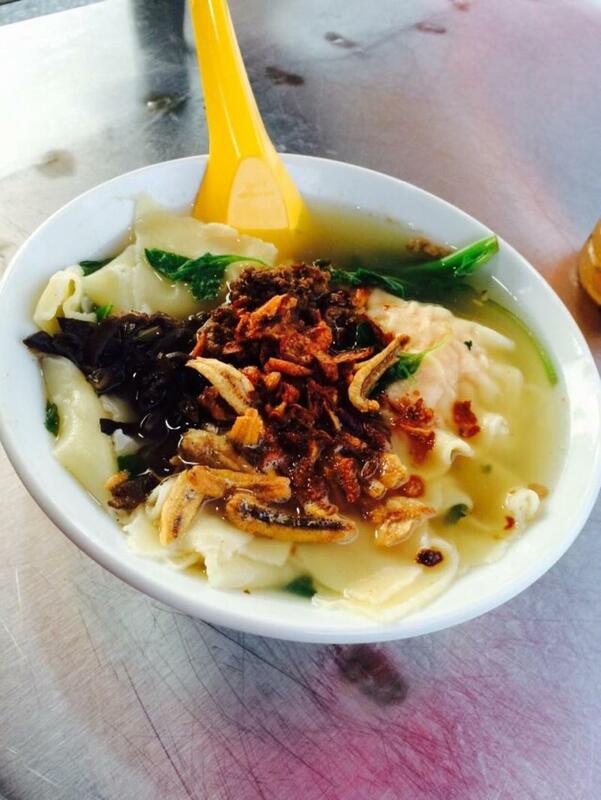 It is located just outside the Taman Megah Badminton Court and Ming Tien Food Court every Sunday night. Searching for a parking space is however usually a hassle here. The stalls here usually open at 6pm and closes at 11pm. For Penang food lovers, this particular “char kuey gak” stall operated by an uncle serves pretty tasty fried radish cake. The radish cake cubes are well coated with oil and dark soya sauce, along with plenty of chili and “choi pou” (dried radish). You may choose not to include chili if spiciness is not your thing. This uncle can speak Penang Hokkien almost flawlessly, which its state of origin may be where all the tastiness comes from! No idea whats for breakfast on Monday? Grab a few freshly baked pastries from this stall and you can save up some time making breakfast the next day, which may lighten up your Monday blues. 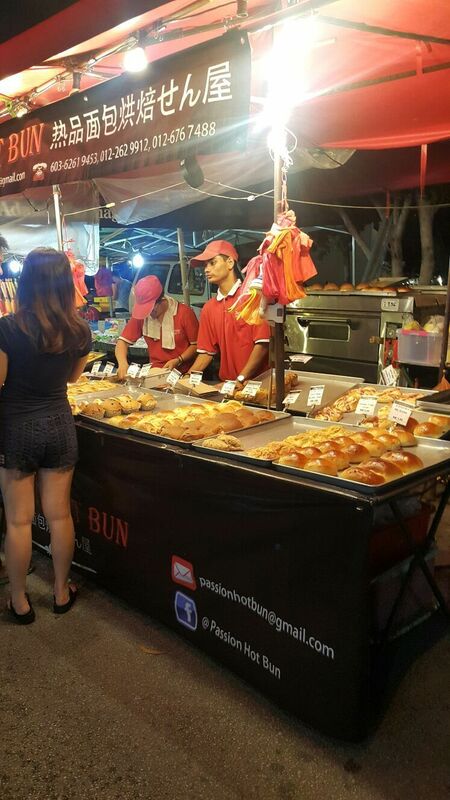 Passion Hot Bun stall, from buns to tarts, they have plenty of flavours and fillings to choose from. This is a relatively huge and unique pasar malam which is cubically-shaped into a few sections. 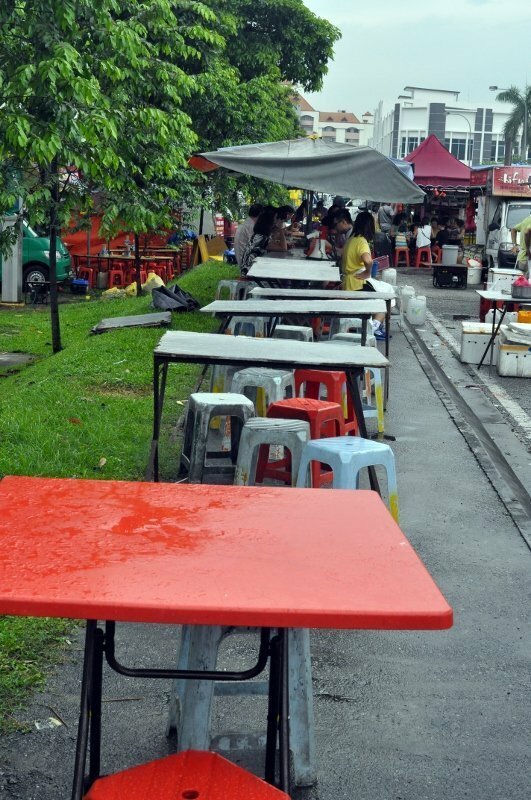 It has a separate street where food vans and stalls set up table and chairs for customers to eat on the spot. This is a dish which you will either love it or hate it. This is one famous snack you can find here which you can hardly miss, as a sharp stinky odour permeates the air from its very premises. The Dim Sum sold here is cheap and tasty, Both the siew mai and fishballs are something not to be missed. 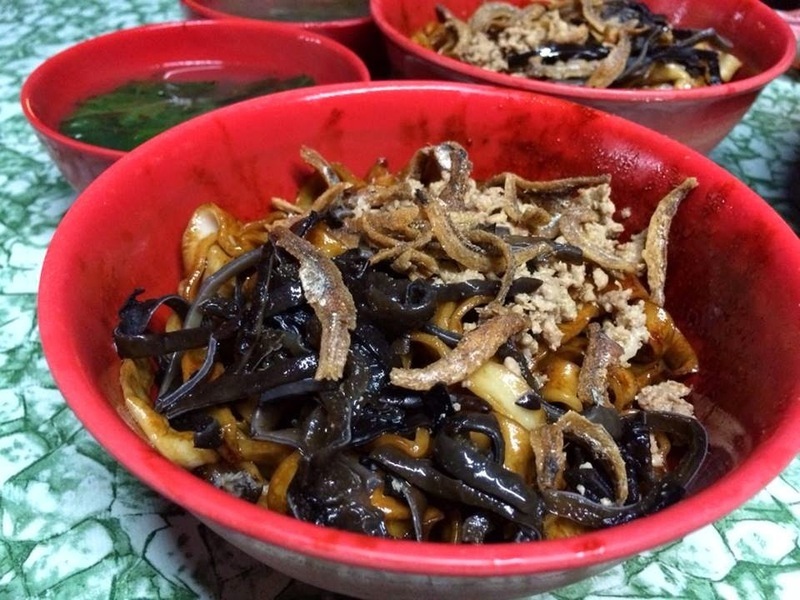 Here you can find some delicious Pan Mee with the choice of having it either dry or with soup. 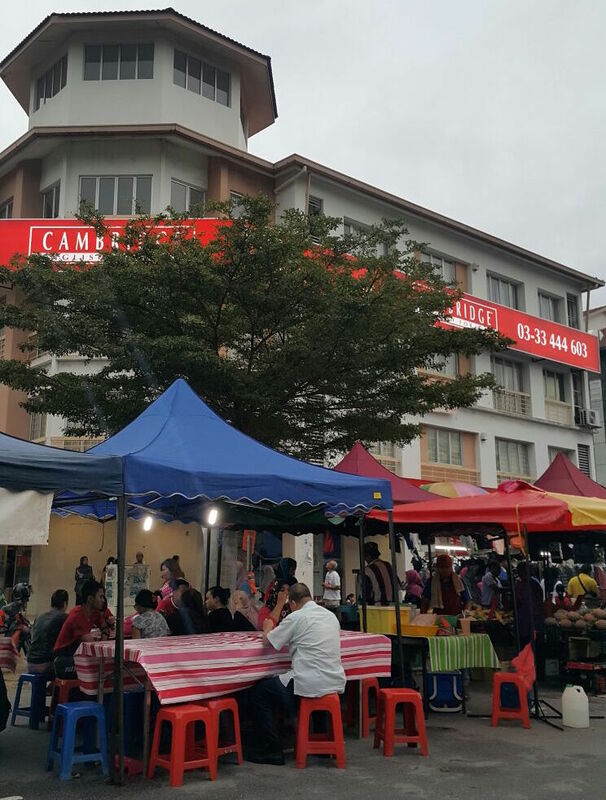 Deemed to be one of the most famous pasar malams in Malaysia, Taman Connaught now stands as Malaysia’s second longest pasar malam after its record length of 2km was overtaken over by the Setia Alam pasar malam. 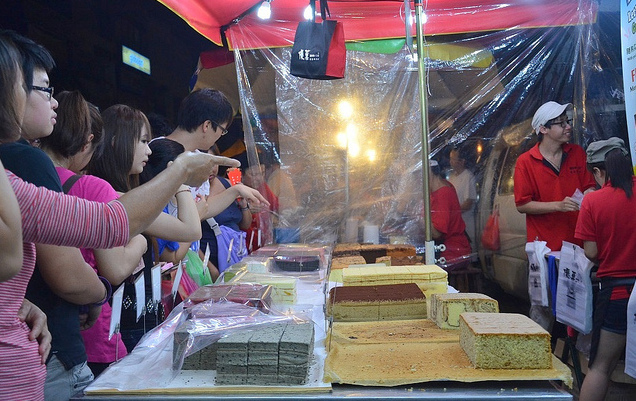 For those who love a more crowded and bustling atmosphere, this is the night market to visit. But something to bear in mind is that due to the astounding crowd, even an illegal parking spot is a real pain to find let alone a decent parking space. Vehicles are seen parked even along the main road, oftentimes causing massive traffic standstills during rush hour. One of the famous cheap and tasty must-try food here is the homemade cheese cake. This stall sells a myriad of cakes and their signature is of course their cheese cake. Nothing very special about this but it is a handy snack to grab at RM1 per stick for 4 fishballs. 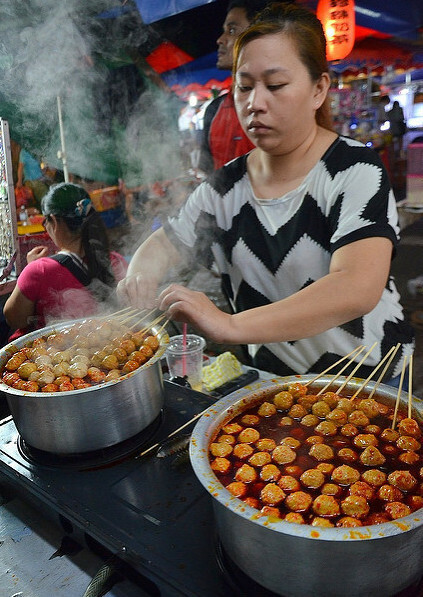 The Taman Connaught pasar malam is also famous for its stinky tofu, and many more other local street foods. 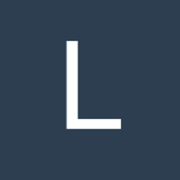 There is also a really wide selection of clothes, smartphone casings, bags, toys and more non-food related items. 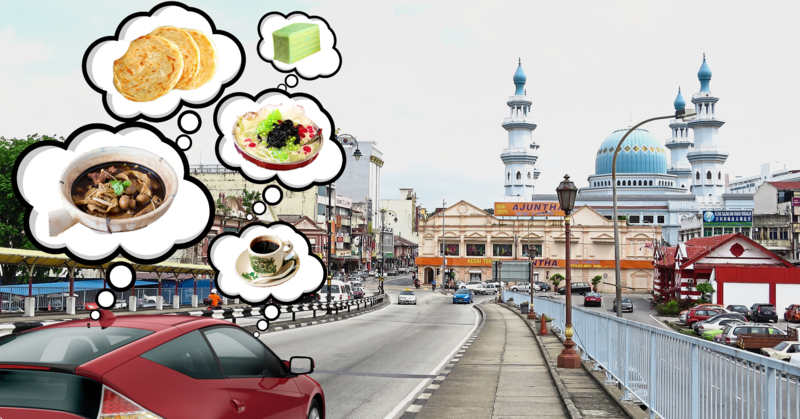 There are way many more pasar malams of scale around Klang Valley which were not mentioned above. Which are your regular ones? 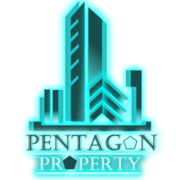 Do let us know in the comments section below! In the meantime, check out these terrific places to feed your hunger and share some insights with us! I always visit the one in Sri Petaling! 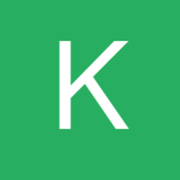 Their food are super good but to find a parking is always a problem no matter where I think! The cheese cake that sold at Taman Connaught, they have similar one in Sri Petaling too! My favourite is the one in SS2 PJ. 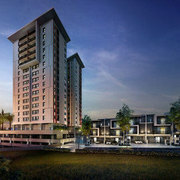 I like Setia Alam's one best. Taman Connaught one is good BUT too congested and massive parking problem. 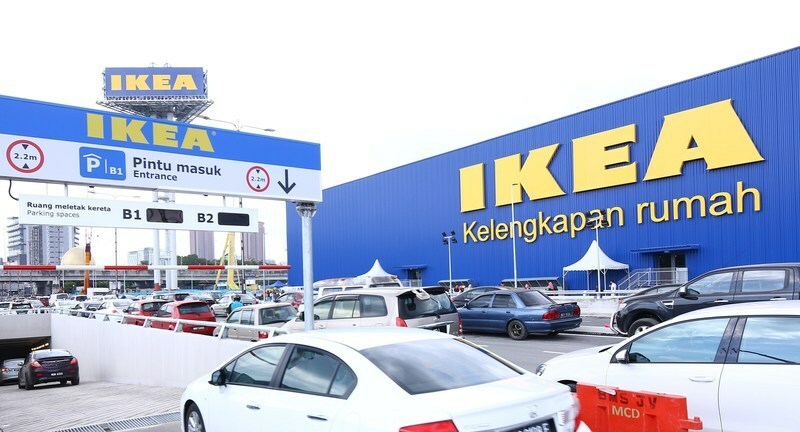 Setia Alam's one is more spacious, no parking problem and somehow more organised. My favourite is Setia Alam's one too! 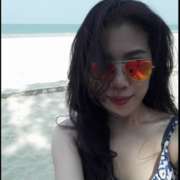 But I seldom travel that far, so I rarely go there even its my favourite. My usual one is Taman Megah and SS2 as I leave nearby hehe. Shall try out the Sri Petaling one looks very interesting. Since Taman Connaught is the nearest to me i am always there but parking is always a problem but the variety of food is good there. Taman Connaught's Panmee Van at the end of the night market (Y) ! Taman Connaught is just a nightmare, I went once and I swore that I would never do that again. LOL. I would reluctantly consider if I dont have to drive. pasar malam must go once awhile.. is good.. 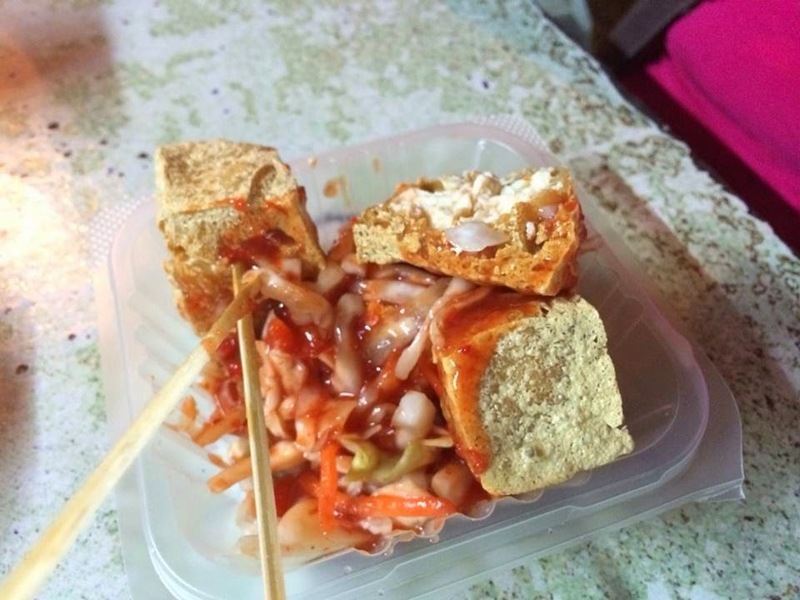 I like stinky tofu so much! I haven't been to the SS2 one before. 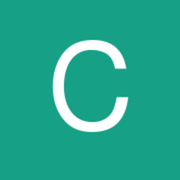 Is it worth going? Is it as good as the Sri Petaling one? I heard it's good. 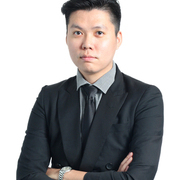 @veron imo, the monday ss2 pasar malam is decent. stalls are quite neat and they are less repetitive. nothing big and nothing bad. 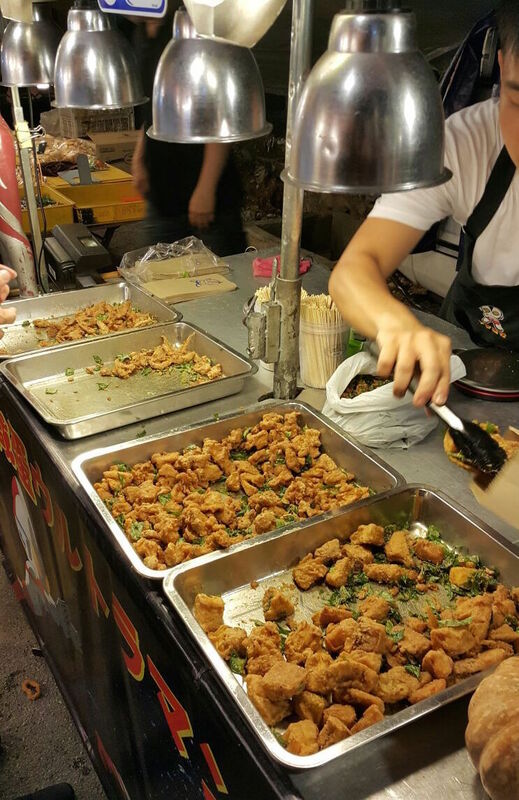 @imronaldsoo, it just doesnt appeal to me, especially the smell and so many news about vendors using faeces water to fry the tofu, abit phobia hahahahha. Been to all 5 stated. 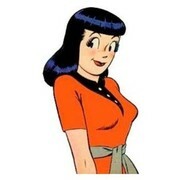 =). The setia alam pasar malam is not bad. Quite long though. 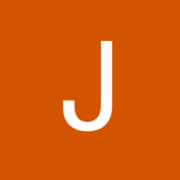 @JLean, which is your favourite?? Hmm, My favourite would be setia alam pasar malam although I have been to many. There's a variety of food stall in setia alam but some can't be find there like Smelly toufu but Im not sure if there is now. Arghhhh no smelly tofu for me!!!!! I think Setia Alam wan still doesnt have Smelly Tofu. I prefer setia alam pasar malam too offer variety food and drinks. 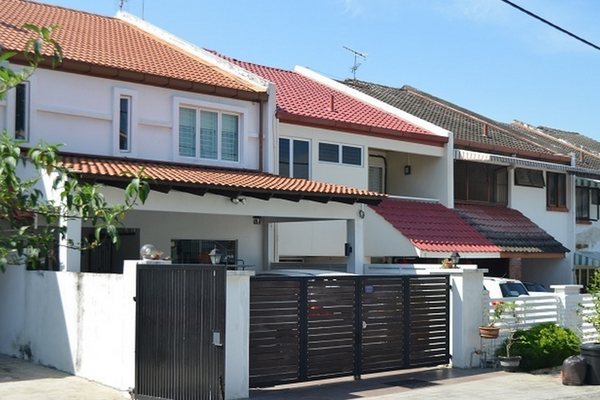 Is Taman Connaught Pasar Malam is still the biggest scale PM among all? 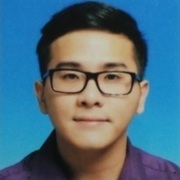 @JohnLee, I think Setia Alam took over. 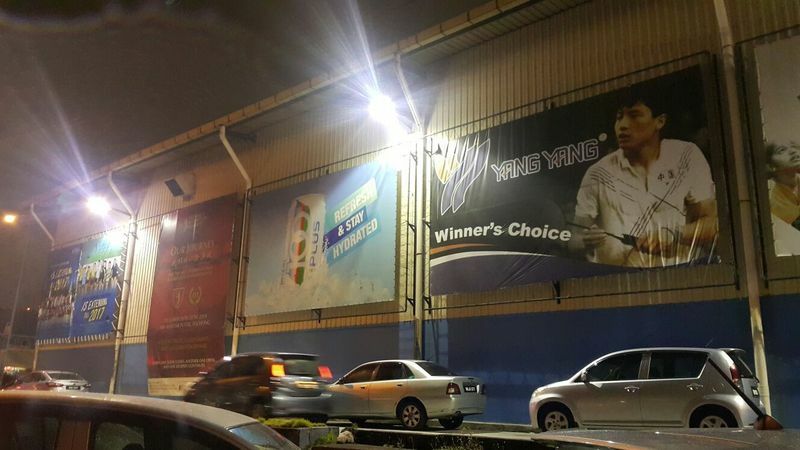 only went to SS2 and Cheras pasar malam few times... almost dont know how it look like already. Taman Connaught Pasar Malam still maintain !! Pasar malam nowadays are getting boring, most stalls are selling the similar, if not same stuffs. 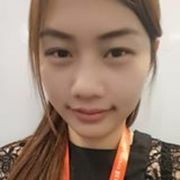 Not unique anymore..